Hands up if you talk to your pet? And if you’re anything like us at CanadaVet, it’s each and every day, all day long. We love telling them about our day, what we’ve been up to, and even how we feel. Whilst this may sound a little strange to those without pets, talking to pets is actually very common. 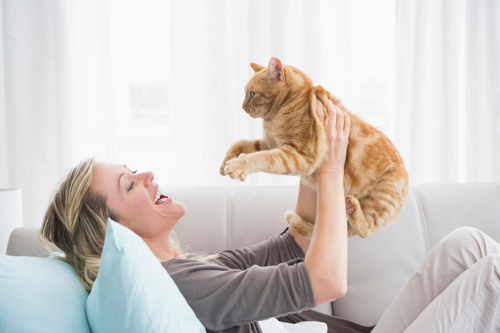 But did you know talking to your pet is good for your health? Here’s a fun fact, although we talk to people using words, 80% of our communication is actually via our body language. The average dog can understand up to 200 words, but won’t really understand spoken language. They can however, pick up on our emotions, and are able to sense how we’re feeling. Kind of like a 6th sense. Some dogs will lay their head on your lap when you’re upset for example, whilst your cat may often sit with you when you’re feeling lonely or unwell (even if they don’t sit with you normally). So it doesn’t really matter what you say to them, but rather how you express it. If you’re one to talk regularly to your pet, he or she is going to know you inside out, which is a really special bond to have with your fur friend. We see pets as family, and genuine friends that we can bare our souls to – secrets are always safe, and an animal will never judge us… or do they? 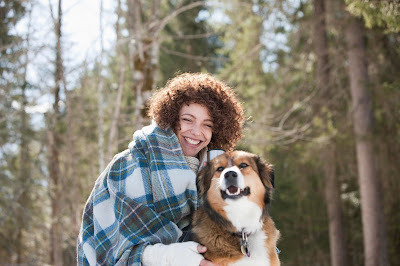 But did you know having a good old yarn with your fur friend is actually good for your mental health? Taking to pet’s and interacting with them regularly can lower stress levels, increase productiveness and overall just make you feel good! That’s why at CanadaVet, we bring our furry pals to work with us. For more information, click here. Now as mentioned earlier, pets can sense how your feeling; and they can also sense how you feel towards them. A lot of you and your pet’s communication is actually expressed through intonation. For example, your dog may associate a high, happy voice with positivity and excitement, a neutral, calming voice with reassurance, and a low, deep voice with negativity or disapproval. Next time you talk to your pet, think about your tone and body language and see how they respond. Although animals are good at picking up on much of what we say, they still have their own way of communication too. 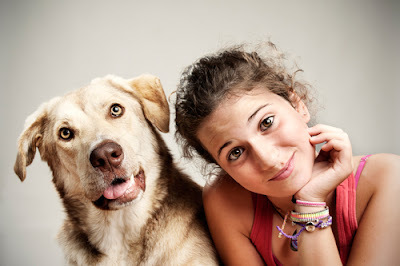 Start paying greater attention, and you’ll notice that your pet has quite a lot to say in return when you talk to them. Try immerse yourself in the body language of your cat, dog, bunny or any pet for that matter, and you’ll soon realise there’s a whole new form of communication to discover. Overall, the more you work on understanding each other, the stronger your bond will be and the happier and healthy you both will feel! Do you know how to break up a dog fight? Learn the skills and protect your pet here.